For families looking to buy a house, getting the most updated listings quickly is critical when trying to find the perfect home. The market is moving fast so you need a reliable source that you can count on to give you the latest and best listings on the market. Finding the perfect home is hard enough, let our agents take the guesswork out of finding the right home with all your specifications. 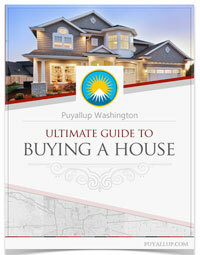 We’ve put together the best and latest real estate listings in the City of Puyallup. In the current market climate, homes receive at least 3-4 offers within 24 hours of being listed. Getting the most up-to-date listings will help give you an edge on the competition. It’s a cutthroat market right and our agents will work hard to help you find the perfect home in the city of Puyallup. 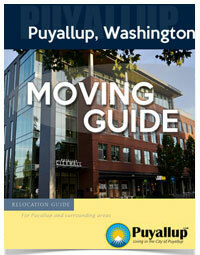 We update the list every day and have over 1,000 Puyallup real estate listings on the market right now. Our agents have access to a whole network of homes and listing agents in order to help Puyallup residents or people wishing to move to Puyallup find a home. Please fill out the form below and one of our agents will compile a home listings report tailored to your specific preferences.